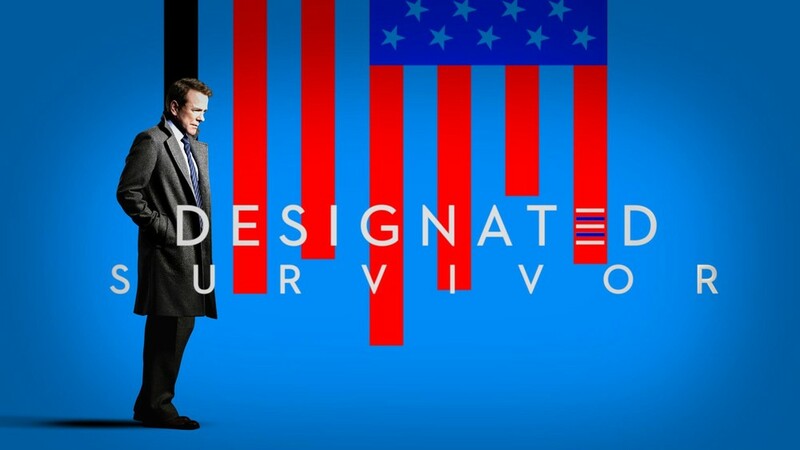 Back in October whilst looking for something new to watch on Netflix I stumbled across a new series having been just launched – Designated Survivor. Thought I would give the pilot episode a shot and see what it looked like and whether I was going to add this to the ever growing list of things to watch.. Note, spoilers from this point on. 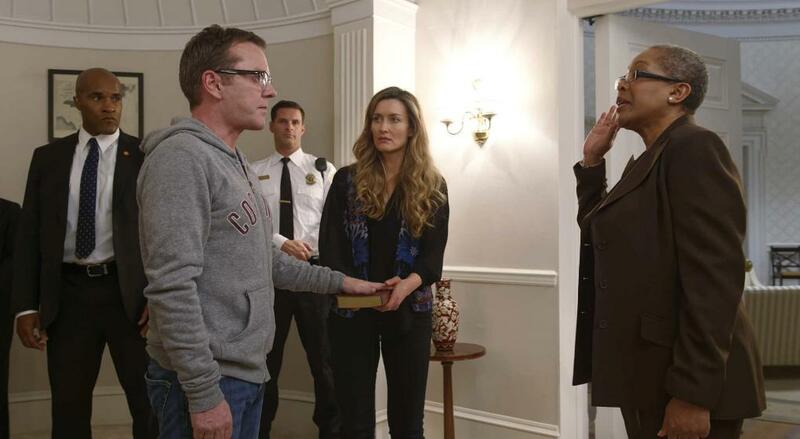 The series starts of with a bang, quite literally, when there is an explosion at the Capitol Building wiping out the whole of the American Congress, save for one person left behind should anything happen – the Designated Survivor. The Survivor tag is treated as a joke, given to someone of generally lower rank who would not be overly missed at the main event at the beginning of the series.. thankfully at the end, when the president assigns his next designated survivor for an event, it is given to someone of a higher standing and deemed to now be an important designation to bestow upon someone.. but how did we get here…. 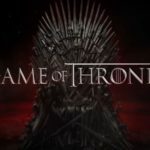 This wont be an in depth review episode by episode, so for the diehards, I may be glossing over a LOT of the finer plot points for you.. for those who have yet to watch or yet to finish the series… you get to enjoy these as you go. 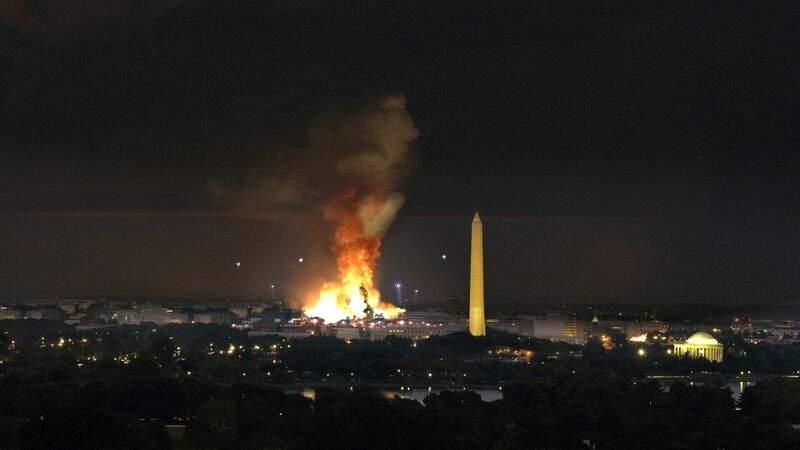 On the night of the State of the Union address a bomb explodes at the capitol building killing all those inside, including the president and the white house staff. 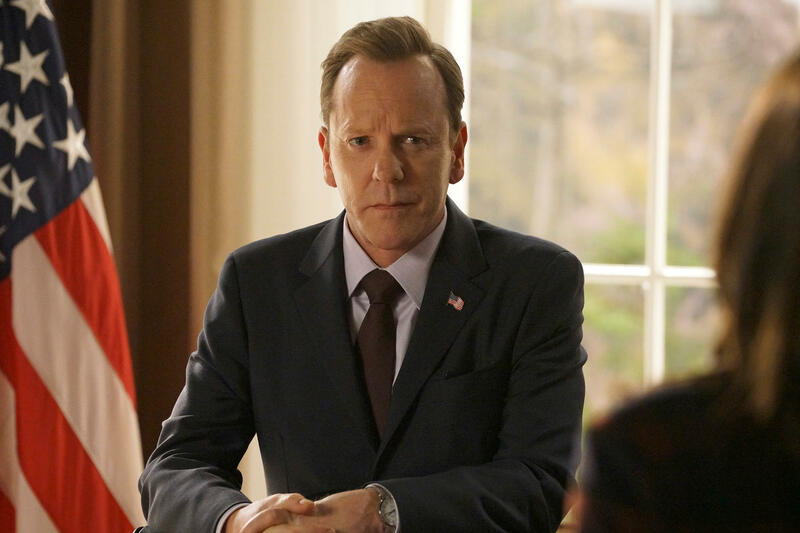 Tom Kirkman, the designated survivor, is sworn in as President of the United States and has to deal with the aftermath, uncovering a conspiracy against the government from a home grown terror cell, who has a plan to get one of their own into the presidency via means of an assassination attempt against the new President. One point to note before going into the cast reviews. Episode 18 or so.. whilst Hannah Wells was speaking to Patrick Lloyd on his estate there was a long focus on her mobile before getting into her vehicle and driving off. At the time I was rather confused as to what plot drive this was helping.. so rewound it to watch again after that episode had finished… Yep.. nothing… it was the most ridiculous and obvious product placement… that she could turn her car on via an app on her phone.. that I have seen.. utter nonsense. Anyhoo.. on with the real stuff. In the beginning of the series, the character is played exceptionally well with the whole fish out of water portrayal. Couple of moments during the third quarter of the season where I was beginning to doubt the transition into a major political player – Kiefer nearly demonstrated a lack of leadership – strange, I thought, as all he had to do was channel his inner Jack Bauer and he would have been fine. Rousing speech at the end of the season though, so there is hope yet that in season two he can develop the character a bit more. Natascha McElhone – First Lady Alex Kirkman. Pretty good in this season, I have to say. A lot of good scenes where you know she is trying to do well by Tom’s side, but is unaware of how her honesty will be mis-represented in the media. Toms decision to sideline her from the major running storyline throughout the season for her own protection leads to another few scenes where she urges him to tell the truth and let her help.. and those cheekbones… are nothing if definitive..
Adan Canto – Aaron Shore. What a journey this poor chap went through on season one. Starts of the season as chief of staff, but when it was uncovered there was a mole the trail landed at his door… not that he was however.. by the midpoint in the season you were unsure as to his true motivations and I did wonder for a while if there was going to be some kind of double bluff switch where it turned out he actually was involved… Clever roundabout story jumping to work for Kimble before ultimately ending the series back in the white house with Kirkman again. Real solid performance throughout the season. Ok, I am going to go there.. please don’t hate on me too much… did she work as the chief of staff, meh.. kinda….. just get a feeling that she was too young.. I am not sure that it would actually happen (yes, thats probably ageist..) Up until that point as Toms chief aide, totally sold and thoroughly enjoyed seeing her on screen. Her whole will she/wont she with Aaron makes for a nice substory through season one for those of you who like a good romance brewing. 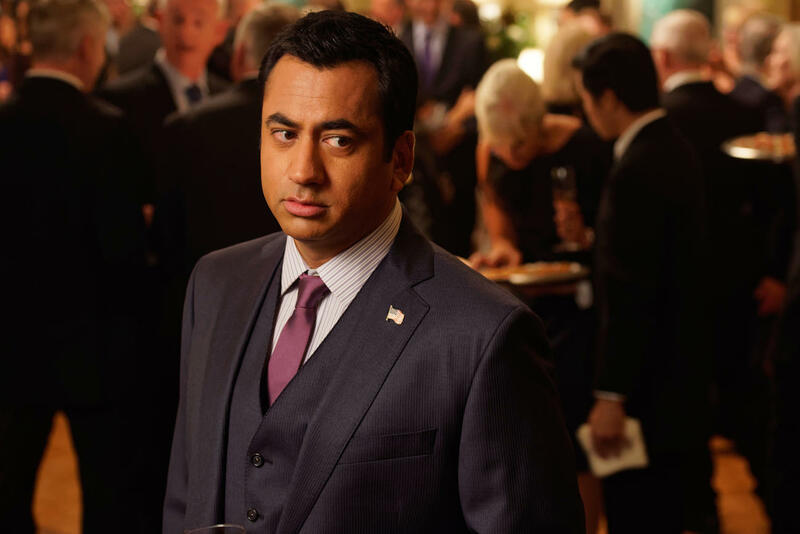 Thankfully another role to help break him away from his typecast ‘Indian racial stereotype’ – see the Harold and Kumar series or Van Wilder films… I may be over egging that point, and it probably says more about me than most watchers, but I was just waiting for him to crack jokes all the way through. A couple of humorous moments from him, but nothing that felt forced or detracted rom the storyline. Bossed it a few times as press secretary – no spicer meltdown here. Was involved with the production of the series behind the scenes too – I had thought as a producer, however IMDB show him credited as ‘consultant’. 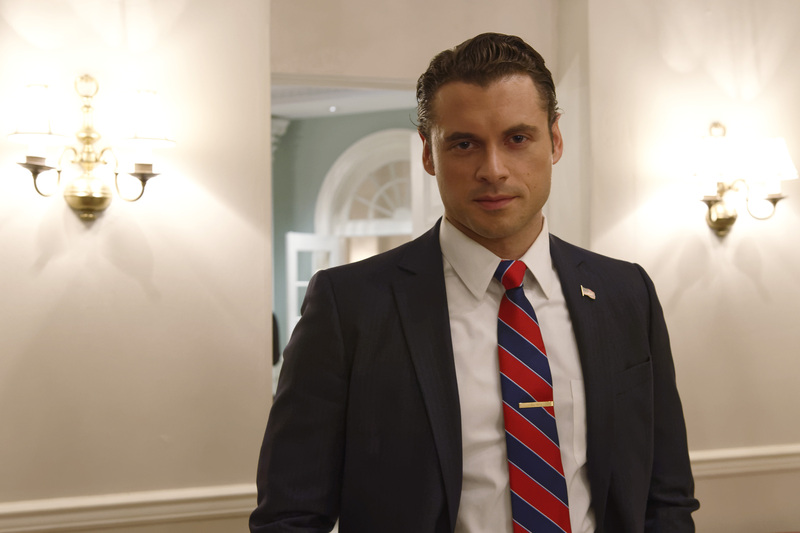 Looking forward to seeing more of him in season two. 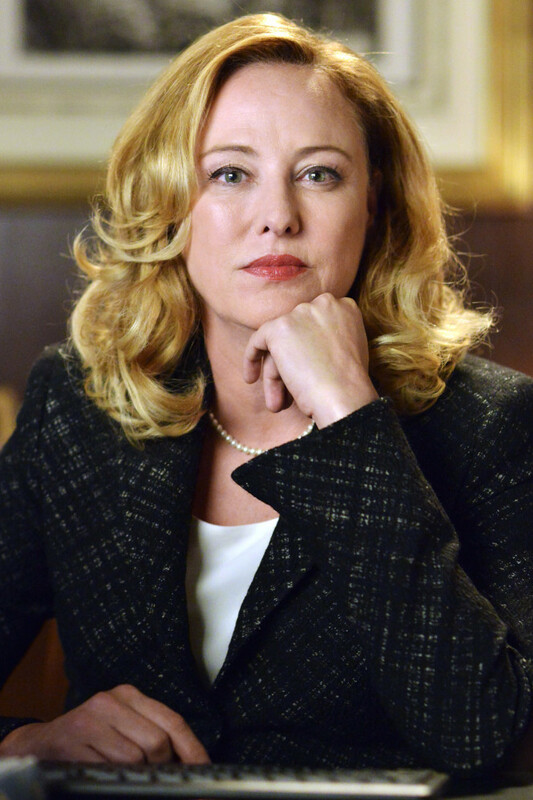 Excellent portrayal by Virginia as the Ying to Kiefer’s Yang in the early part of the season following the revelation that there was a second designated survivor assigned. Really thought for most of the early part of the season that she was going to be playing a secondary villain – whilst not involved with the bombing – a political villain vying for the presidency and undermining Kirkman at every point. An enjoyable turnaround when you felt that the new senators were gunning for her and wanting to run her out of town so she ultimately ended up being a major ally for Kirkman. Maggie Q – Hannah Wells. 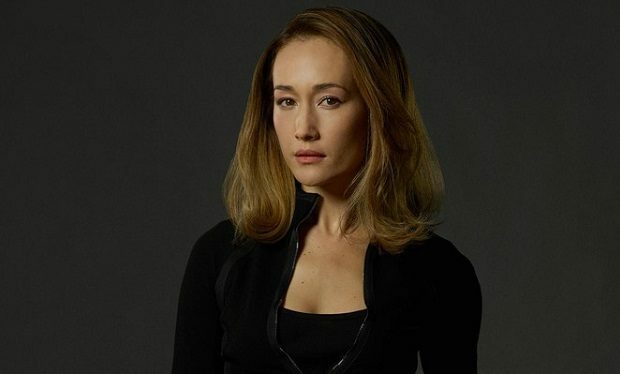 FBI Agent Hannah Wells was brought into the series at the beginning as someone who had lost her partner in the bombing.. little did I know at that point that she was to become one of the major players. Really felt for her when at every turn an agent of the enemy group would kill themselves or evade capture and it seemed like she would never get justice/revenge. 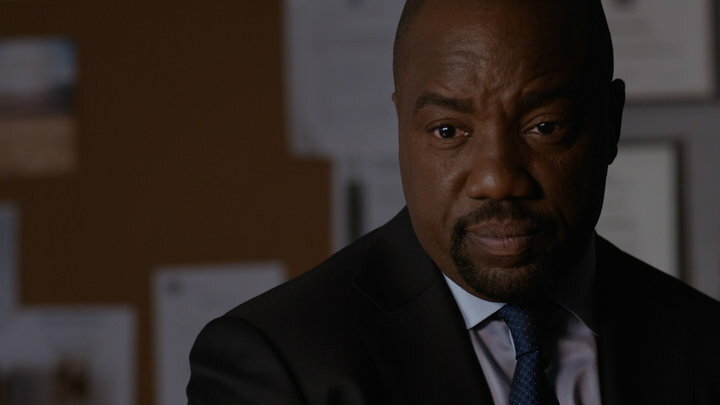 Malik Yoba – Jason Atwood. FBI Director who led the charge against the enemy group until it was revealed that they had his son captured and he was made to take the fall. Later in the series when his son was found dead, rendering the reason he took blame over, he played his role excellently swinging from deranged madman on a revenge path to inconsolable parent grieving. Surprised that they killed him off as I did not expect it. All in all a great series on Netflix to get involved in. Comments below are always welcome.